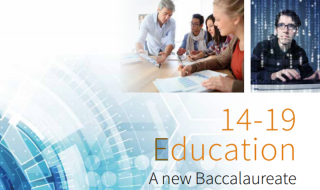 A landmark paper making the case for a broad and balanced baccalaureate. 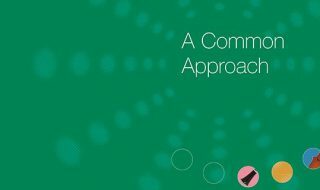 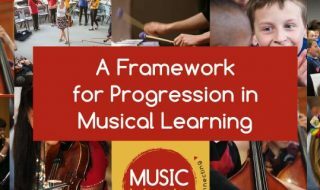 As part of the Peer-to-Peer CPD Programme, Music Mark developed a progression framework to aid teachers in planning for musical progress. 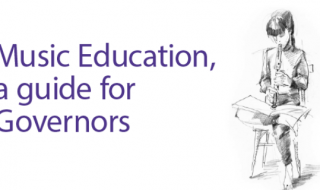 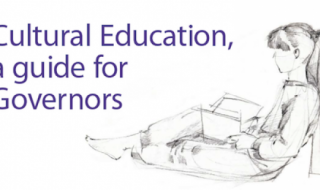 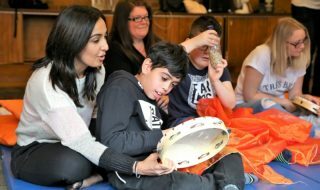 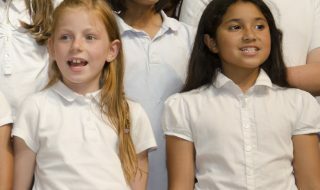 Music Mark has collaborated with the National Governors’ Association and Arts Council England to create two guidance documents for governors in schools. 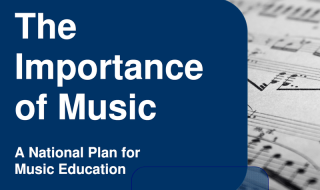 The aim of this guidance document is to address the inconsistency of practice within child performance licensing. 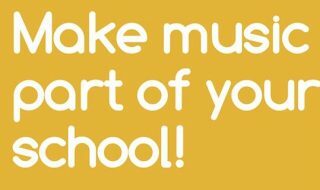 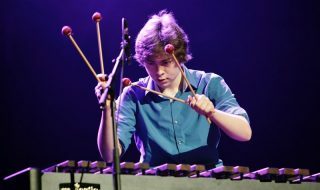 ABRSM, the exam board of the Royal Schools of Music, and its partners have published Making Music, the most comprehensive survey of the learning, progression and teaching of musical instruments ever undertaken in the UK.